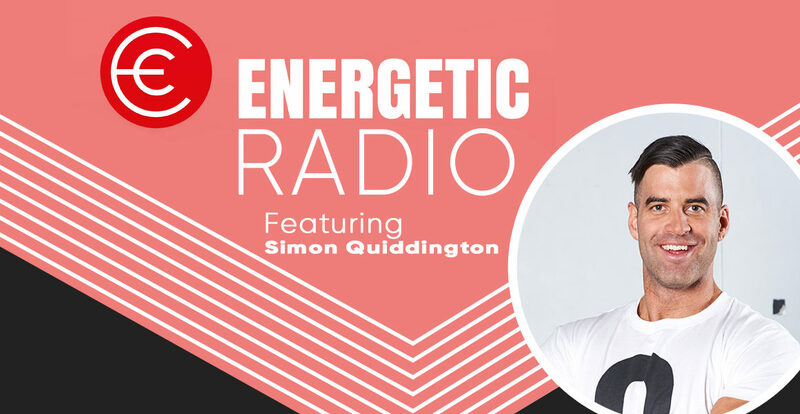 Today I have the pleasure of chatting with Simon Quiddington on episode number 82 of the podcast. Now for those who are not familiar with Simon’s work and the impact he is having worldwide, get ready to be impressed. Simon is a machine, in his appearance and also his output in life. You will hear so many inspirational concepts and simple strategies that you can start implementing into your day to live a life of purpose.